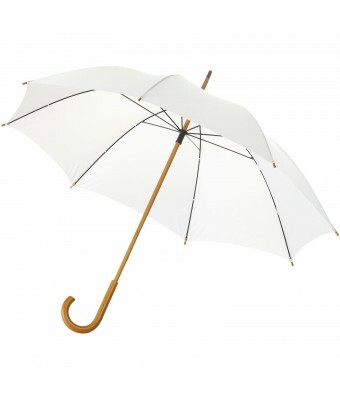 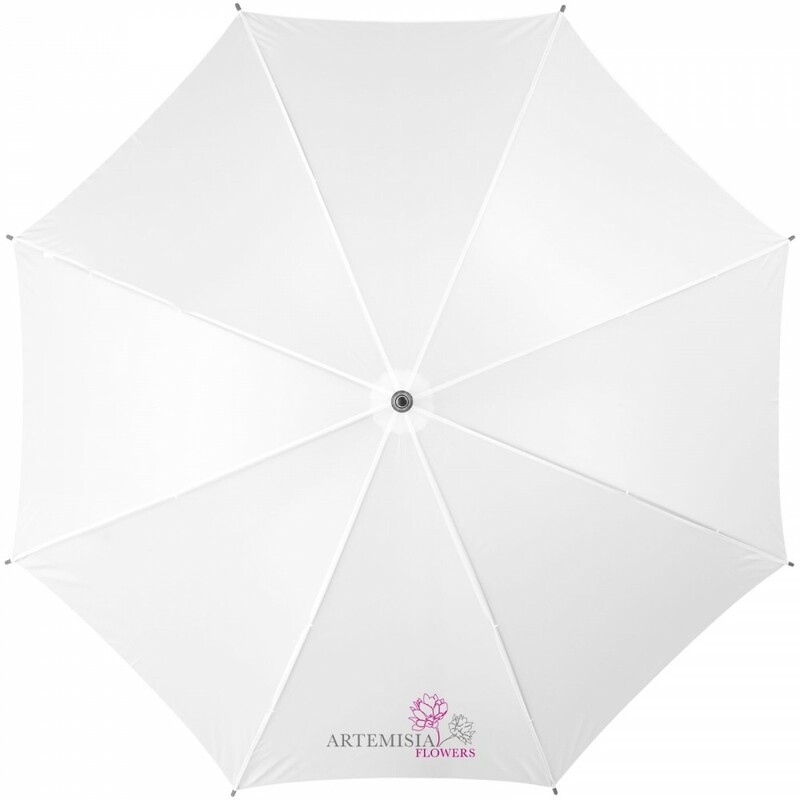 Jova 23" umbrella with wooden shaft and handle. 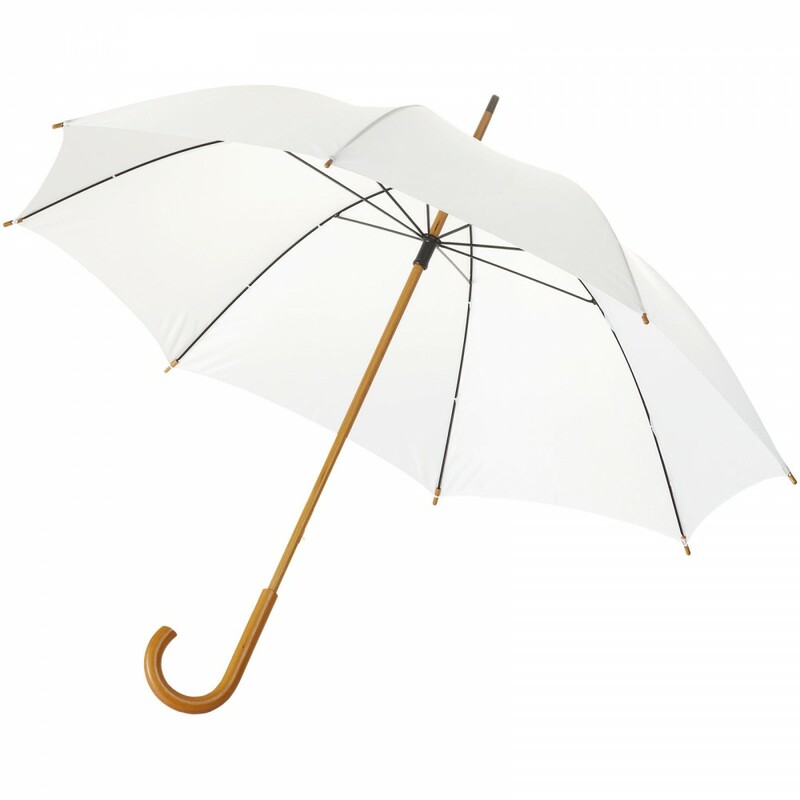 23" umbrella with wooden handle, wooden shaft and metal ribs. Polyester.